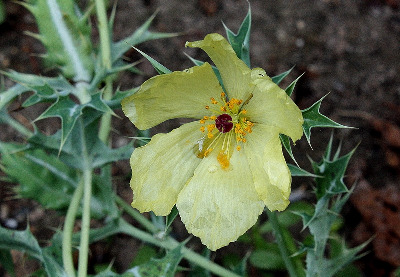 A native of tropical America, now a widespread weed in warm regions of both hemispheres and occasionally reported as escaped from cultivation as far north as our region, but apparently not long persisting, though first collected as long ago as 1875 in Wayne Co.
MICHIGAN FLORA ONLINE. A. A. Reznicek, E. G. Voss, & B. S. Walters. February 2011. University of Michigan. Web. 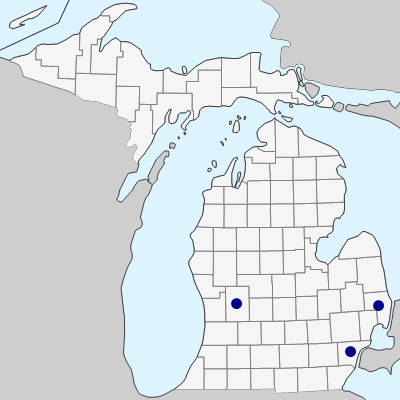 April 22, 2019. https://michiganflora.net/species.aspx?id=1884.